Also available, Hogwarts House Scarves (and Ilvermorny American Wizarding School Colors) for 18 inch dolls and Mini Magic Wands hand-made by Zoe’s dad. 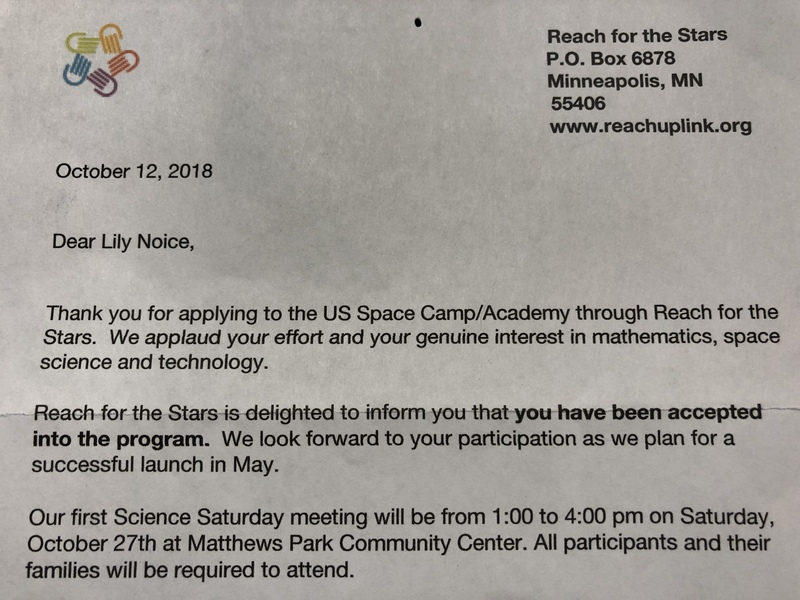 Help send Lily and 31 other kids from Minneapolis and Saint Paul to Space Camp! Lily and I are on the craft sales committee of the fund raising team. Our creations will be for sale on December 1 at the Seward Art Crawl. Here are some samples of what we’ve been making!